Become aware of things and changes which are taking place in the world. HOW YOU BECOME VICTIM OF COMPETITION AFTER CLASS 11? WHAT KIND OF BOOKS YOU NEED TO READ FOR CLASS 11? 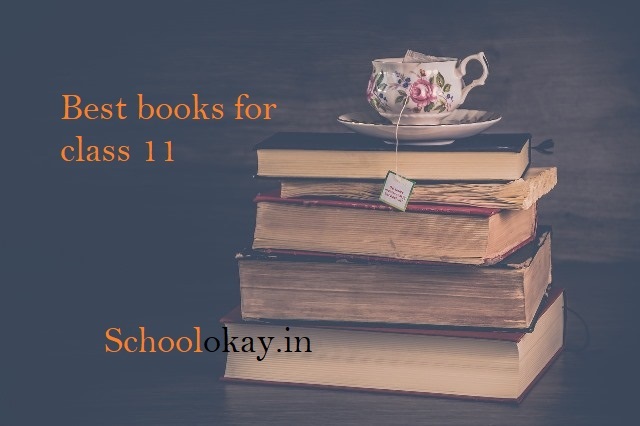 WHY YOU NEED TO READ THESE BOOKS FOR CLASS 11? WHAT WILL CHANGE AFTER READING THESE BOOKS FOR CLASS 11?